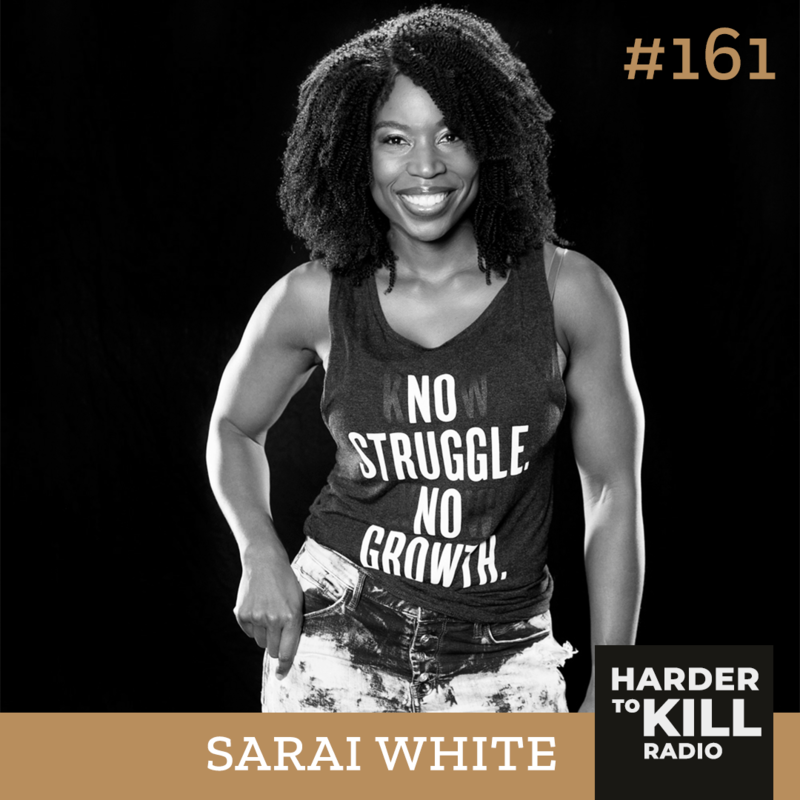 In a world of airbrushing and Instagram, today’s guest Sarai White keeps it real and accessible. 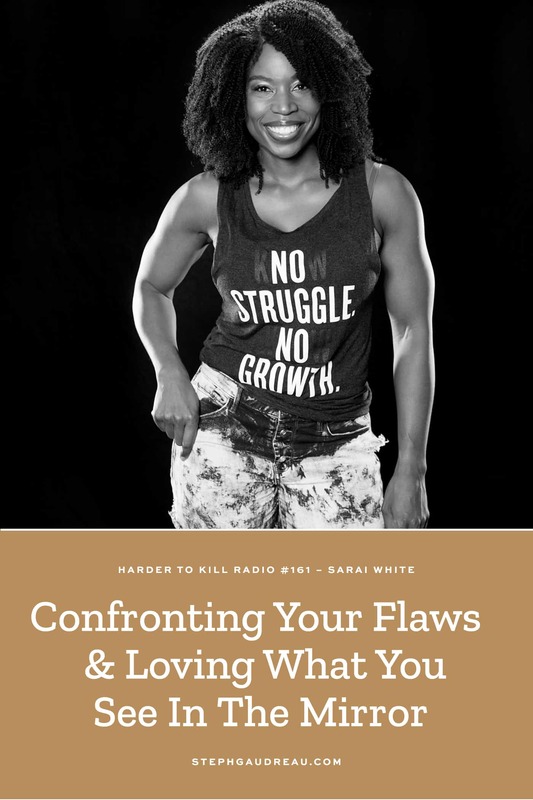 Sarai is helping people get comfortable with getting moving, and breaking down what we perceive as our flaws to love what we see in the mirror every day. 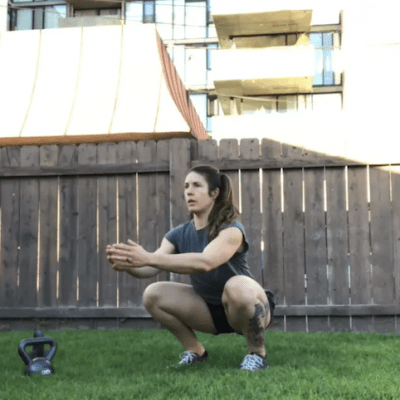 Sarai views exercise as a means of mental therapy, a hobby, and a healthy activity, not as a way to change who you are. 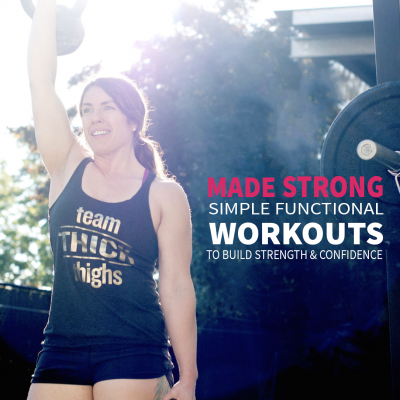 She gives women permission to not have to be perfect and uses strength training to show her clients that they are much stronger than they think they are. 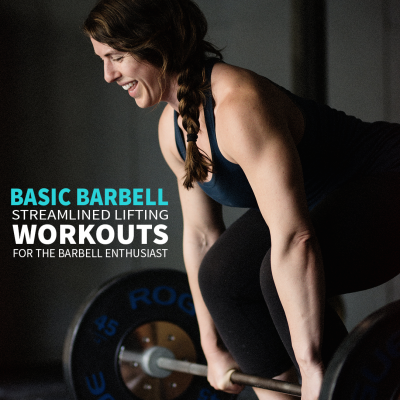 Learn about everything from Sarai’s philosophy around her social media channels, how to create workout experiences people can replicate, and how she is helping women get strong by lifting some serious weight while shedding the societal and cultural standards. 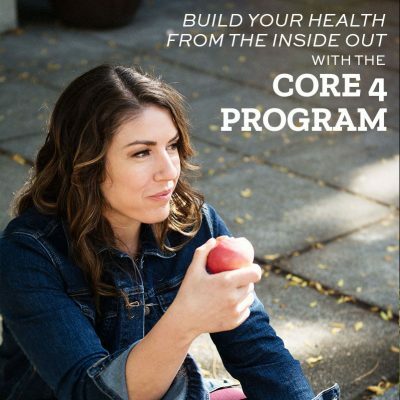 Plus, Sarai is sharing her journey of giving yourself compassion, finding a new normal and prioritizing your health before and after breast cancer. 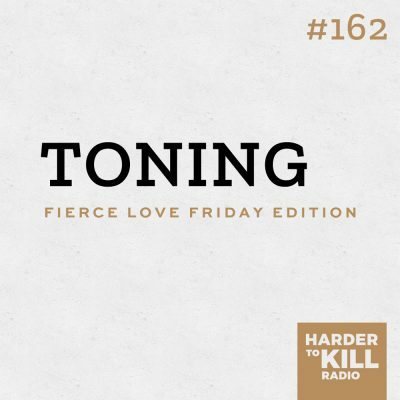 An open an honest talk about getting back to the things you love by letting go of fear, Sarai is helping her clients get moving and start loving every part of yourself. What are your thoughts on Sarai’s story? Let us know in the comments below!